Former Arsenal defender Martin Keown has said that the Gunners were punished by the officials during their 1-1 draw with Tottenham on Saturday. A Harry Kane penalty cancelled out a first-half goal from Aaron Ramsey before Pierre-Emerick Aubameyang missed a late penalty to deny Arsenal the win. 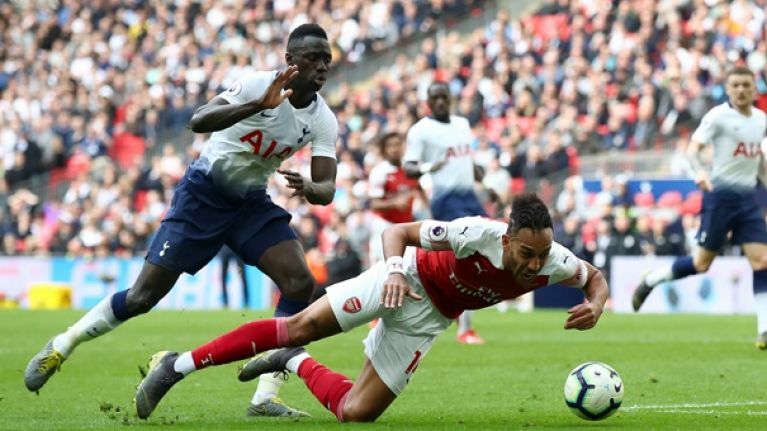 Aubameyang was knocked over by Spurs defender Davinson Sanchez. in what was a rather controversial penalty, but Keown felt that Arsenal had a rough day with the officials after replays showed that Harry Kane was offside in the lead up to his second-half penalty.  "He's that type of player," Keown said of Sanchez on BT Sports. "He doesn't want to be embarrassed. He wants to show that he can match the run and it's stupid but Aubameyang doesn't take advantage of it. "Look at [Jan] Vertonghen encroaching on the penalty. I mean look Arsenal have been punished today by the officials. VAR can't come quick enough because the first goal Kane is offside and on the penalty Vertonghen is encroaching in the box." Former referee Peter Walton said that Anthony Taylor was right to award the penalty to Aubameyang even though he conceded that it may have been perceived as soft. "You can see Sanchez has been done there for a bit of speed by Aubameyang and he's touched him in the back and that's enough then for Aubameyang to go over and Anthony Taylor is in a good position and he sees it and gives the penalty kick. "Some people would argue that it could be soft but at the end of the day who knows what it would take to push that forward over so for me again I think it's the correct decision."